All measurements listed below are in inches and based on actual body measurements, not garment measurements. 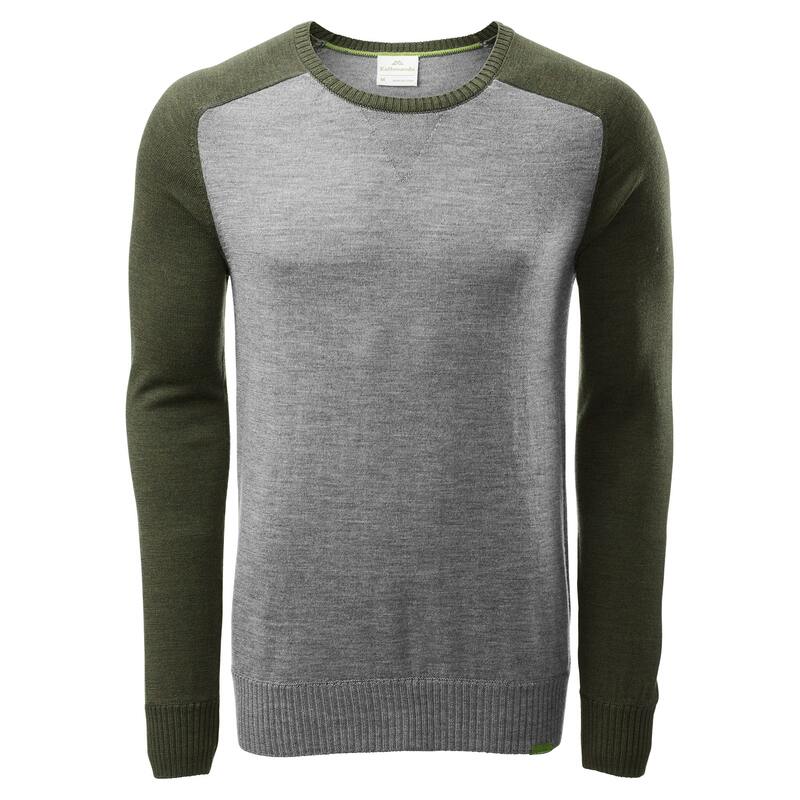 Impressively soft and lightweight, the Mosmin Men’s Crew Neck Pullover is a classic yet comfortable mid layer. You’ll find it naturally easy to wear over your top or shirt. We offer free delivery on US online orders over $50 (conditions apply). Plan your next adventure with a spark of inspiration. We offer international shipping to most countries. Deliver the best gear and travel inspiration straight to your inbox.